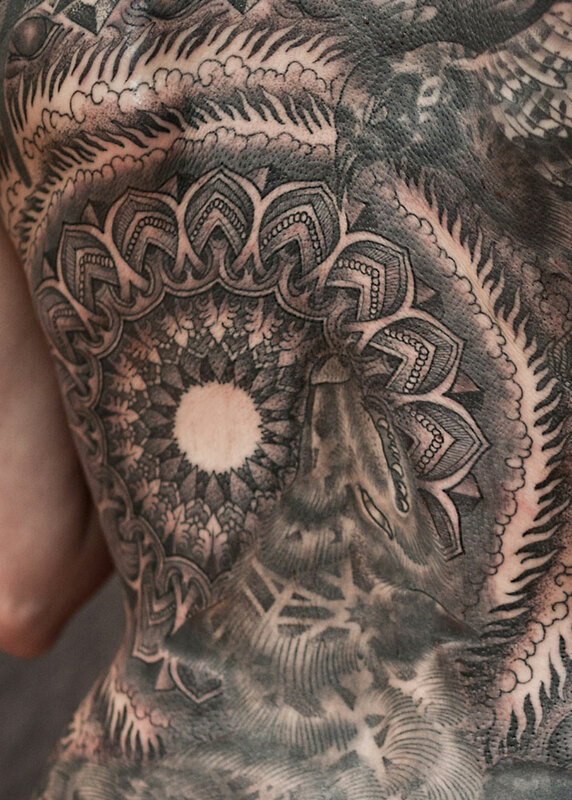 Although tattoos are quite in the mainstream these days, there are still a few tattooers who like to move against the grain and push the limits of their art. 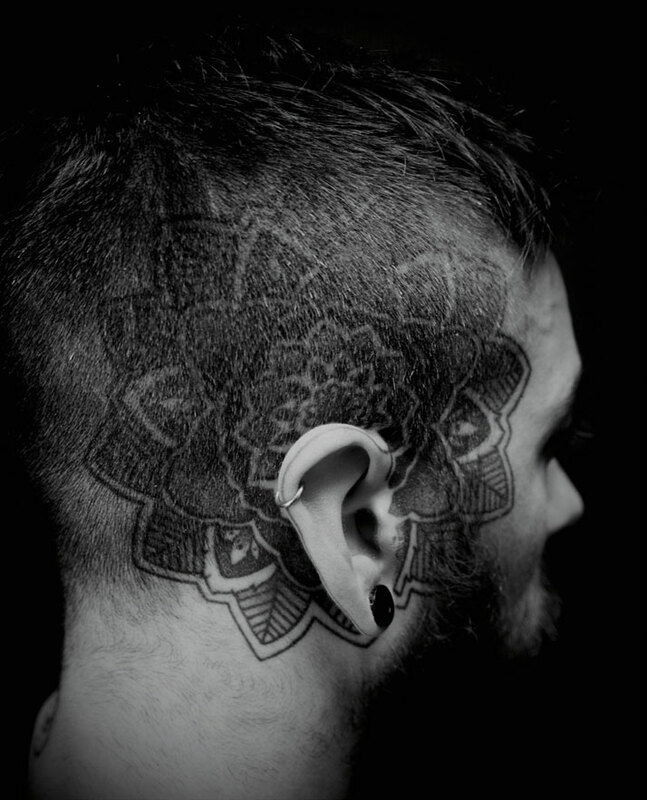 Like a personal guide into the uncharted realm of the ‘‘new tattoo underground’’, Gestalten’s ‘Fovever: The New Tattoo’ is an impressive hardcover that features the rule-defying and avant-garde work of contemporary tattooers. As stated in the foreword by Matt Lodder, the book presents ‘‘a selection of the current pantheon’’ of tattoo artists through a series of profiles written by Nicholas Schonberger: much more than just a short bio, these well-written profiles introduce the reader to the wider creative world of each artist, connecting their tattoo work with the cultural scene they belong to and their artistic vision in general. Tare Lugnt 3, 2009. 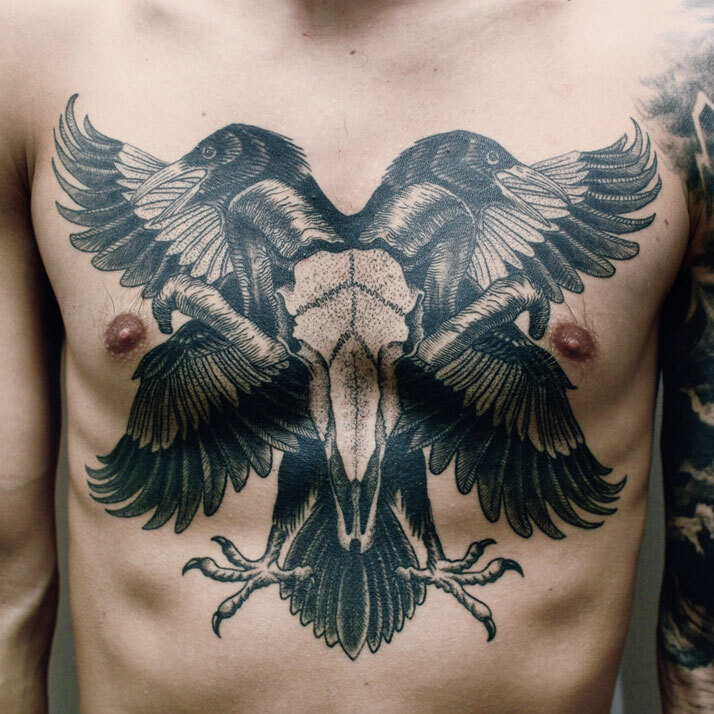 Tattoo by Marc Strömberg. Photography by Filip Hammarberg. From the book 'Forever: The New Tattoo'. Copyright Gestalten 2012. 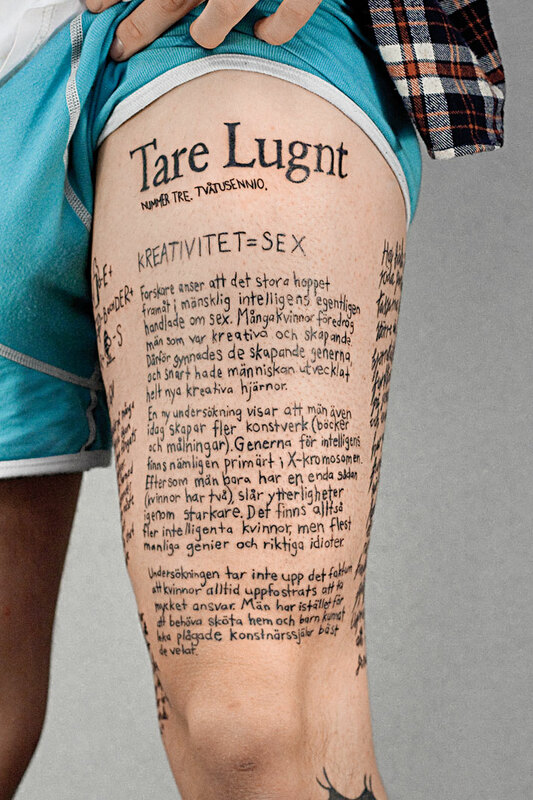 The third issue of the fanzine project Tare Lugnt was tattooed onto a leg. 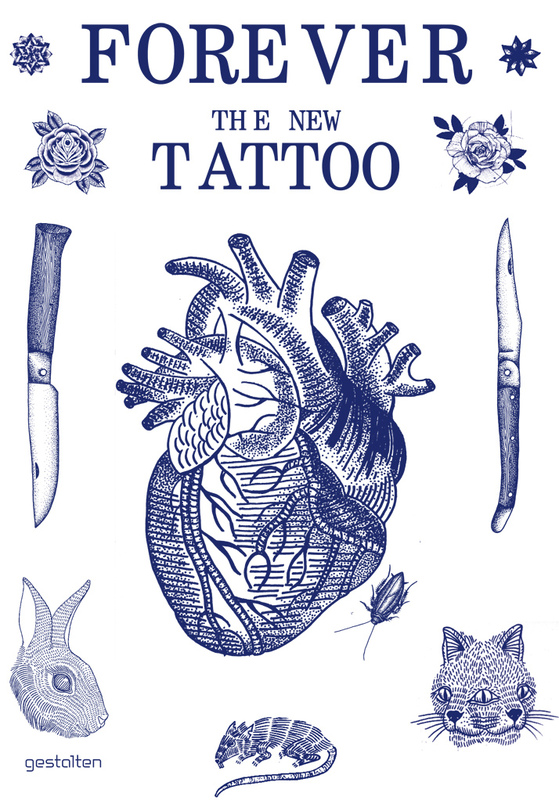 Cover of 'Forever: The New Tattoo'; design by Floyd E. Schulze for Gestalten. Copyright Gestalten 2012. Untitled (from the series: a point moving on a crooked curve), 2011. Tattoo by Maurizio di Iorio. Model: ilaria Pozzi. From the book 'Forever: The New Tattoo'. Copyright Gestalten 2012. Good Morning, 2011. By Scott Campbell. Lasered uncut US currency. From the book 'Forever: The New Tattoo'. Copyright Gestalten 2012. 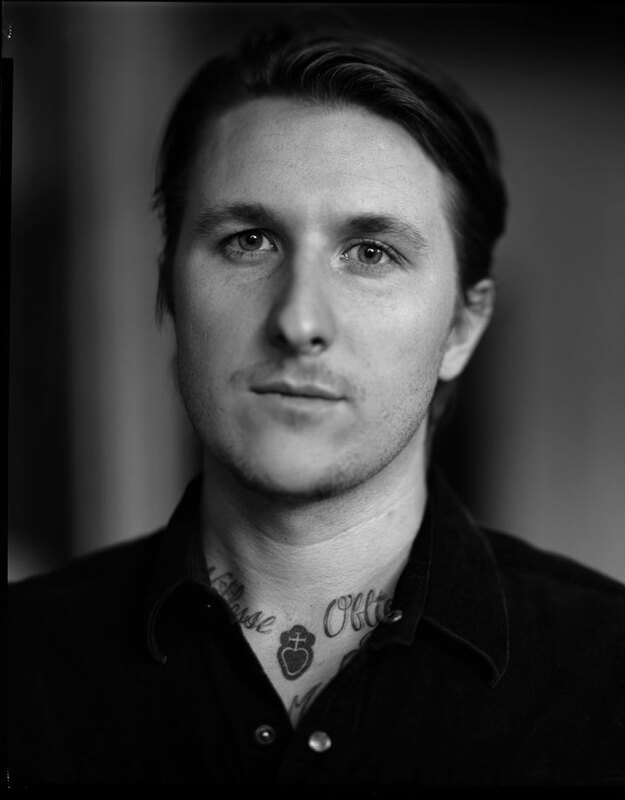 Portrait of Scott Campbell. Image courtesy of Scott Campbell. From the book 'Forever: The New Tattoo'. Copyright Gestalten 2012. Liam Sparkes, 2009. Photography. Tattoo by Emily Hope. From the book 'Forever: The New Tattoo'. Copyright Gestalten 2012. Spread with photography featuring tattoo art by Maxime Ballesteros. From the book 'Forever: The New Tattoo'. Copyright Gestalten 2012. 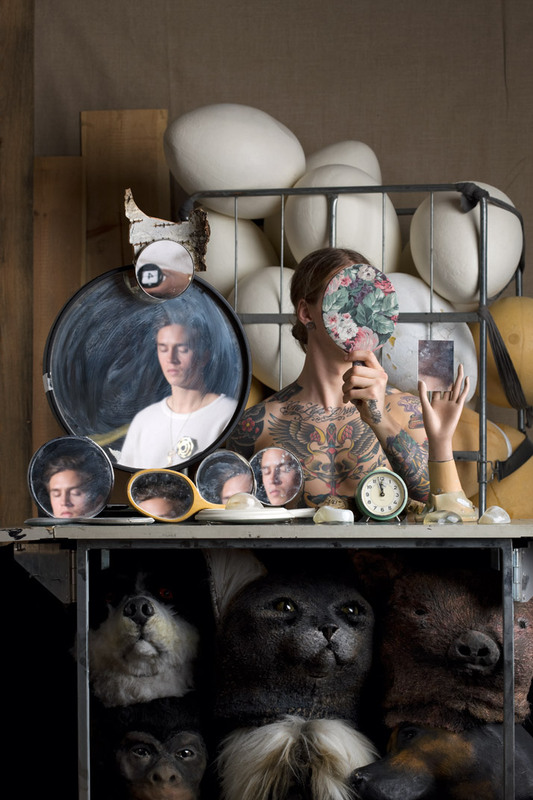 As one reads deeper and deeper into the book, it becomes clear that the connection between high art and tattooing is as strong and close as it ever was, seen for example in the work of Brooklyn-based tattooer Scott Campbel, also known for drawing inside egg shells, or more notoriously, for carving deep-relief skulls into stacks of real banknotes. Others, like artist Amanda Washob, work both as visual and tattoo artists, stating that the human skin is just another medium for them to create and express their ideas. 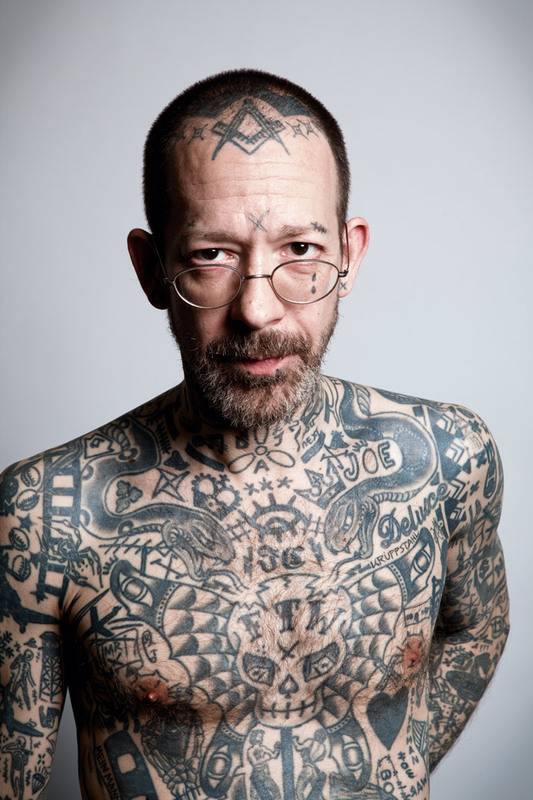 Filled with awe-inspiring (and sometimes hard-to-believe) tattoo designs, as well as the stories and statements of some of the world’s most prominent tattoo artists, ‘Forever: The New Tattoo’ follows an honest and genuine approach to contemporary tattoo and the extraordinary people behind this time-honoured art form. Minka Sicklinger’s hands. Tattoo art by Amanda Merten, 2010. From the book 'Forever: The New Tattoo'. Copyright Gestalten 2012. Auto Ink, 2010. By Chris Eckert. Polychromed metal, microelectronics, 137cm x 55.8cm x 50.8cm, edition of 3 plus AP. From the book 'Forever: The New Tattoo'. Copyright Gestalten 2012. The AUTOINK machine chooses random religious symbols and tattoos them on the user, forcing him or her to accept their fate. Cholo Flash One, 2007. 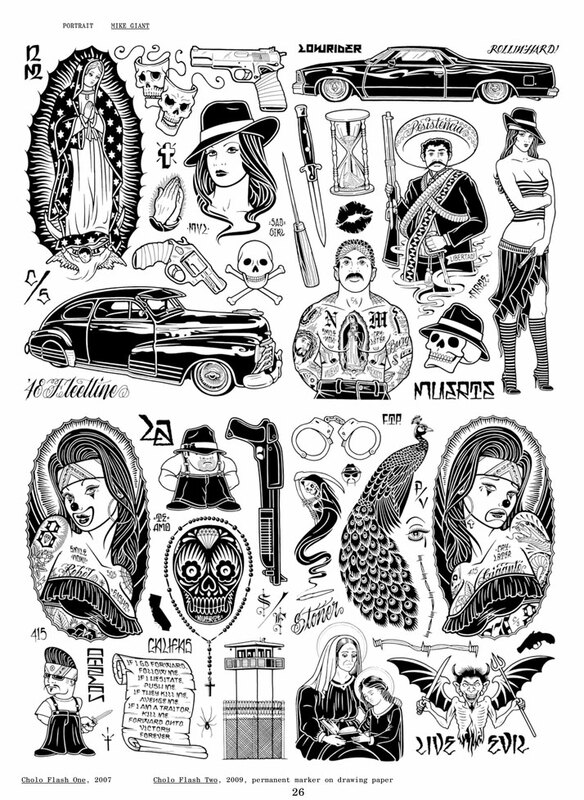 Drawing by Mike Giant. From 'Forever: The New Tattoo'. Copyright Gestalten 2012. Tattoo art by Thomas Hooper, 2011. From the book 'Forever: The New Tattoo'. Copyright Gestalten 2012. 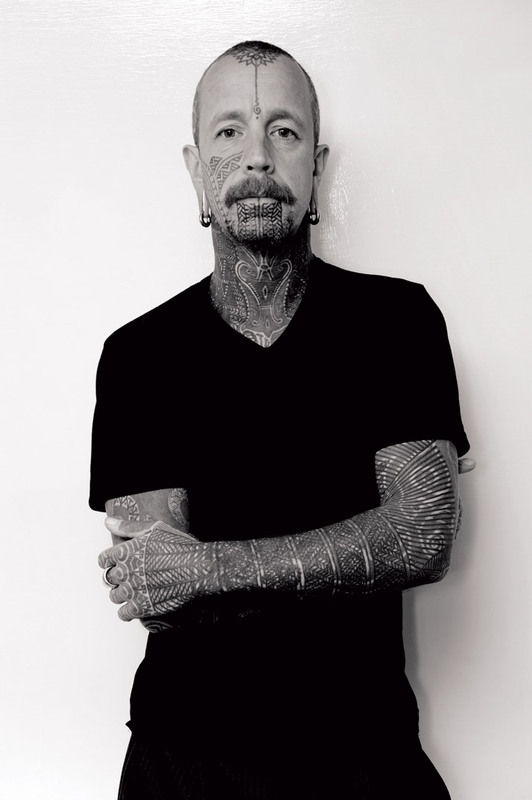 Portrait of tattoo artist Duncan X, 2012. Photography by Alex Wilson. From the book 'Forever: The New Tattoo'. Copyright Gestalten 2012. Tattoo art by Thomas Hooper, 2012. From the book 'Forever: The New Tattoo'. Copyright Gestalten 2012. Portrait of tattoo artist Curly. Photography by Woody of High Wycombe. From the book 'Forever: The New Tattoo'. Copyright Gestalten 2012. Tattoo by Duncan X. Photography by Alex Wilson. From the book 'Forever: The New Tattoo'. Copyright Gestalten 2012. Tattoo by Tomas Tomas. From the book 'Forever: The New Tattoo'. Copyright Gestalten 2012. Work by Guy Le Tatooer. From the book 'Forever: The New Tattoo'. Copyright Gestalten 2012. Tattoo by RafeL Delalande. From the book 'Forever: The New Tattoo'. Copyright Gestalten 2012. Tare Lugnt, 2009. By Carl Kleiner. From the book 'Forever: The New Tattoo'. Copyright Gestalten 2012.